Flat as a pancake, good bike lanes. 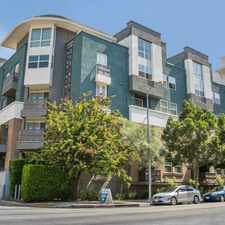 2619 Wilshire Boulevard has a Walk Score of 97 out of 100. This location is a Walker’s Paradise so daily errands do not require a car. 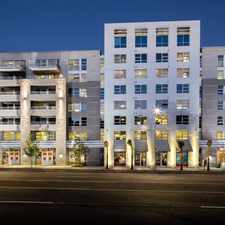 2619 Wilshire Boulevard is a 10 minute walk from the Metro Purple Line (805) and the Metro Red Line (802) at the Wilshire / Vermont Station stop. This location is in the MacArthur Park neighborhood in Los Angeles. 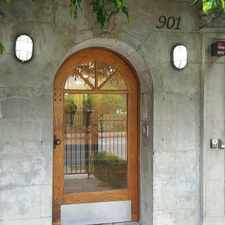 Nearby parks include Lafayette Park, MacArthur Park, Los Angeles, CA and MacArthur Park. 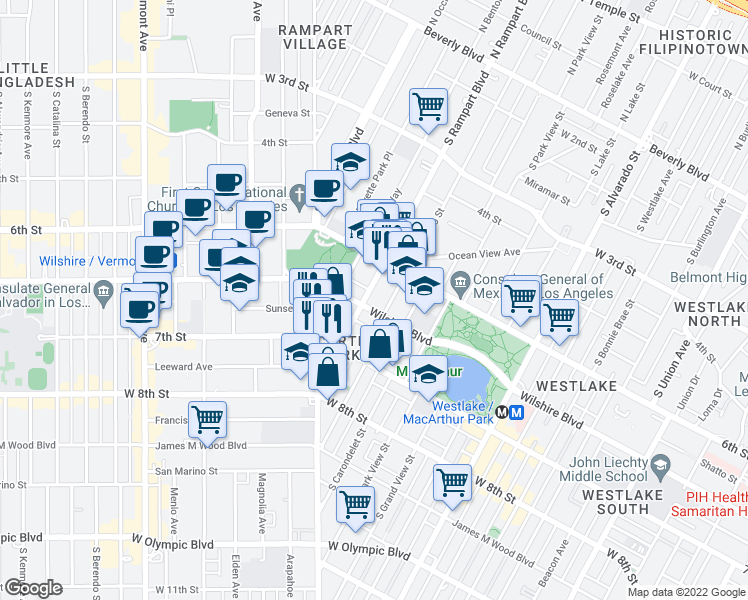 Explore how far you can travel by car, bus, bike and foot from 2619 Wilshire Boulevard. 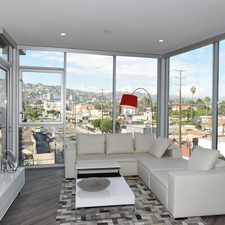 2619 Wilshire Boulevard has excellent transit which means transit is convenient for most trips. Car sharing is available from RelayRides. 2619 Wilshire Boulevard is in the MacArthur Park neighborhood. MacArthur Park is the 2nd most walkable neighborhood in Los Angeles with a neighborhood Walk Score of 94.